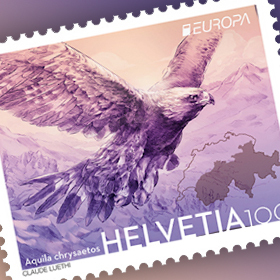 EUROPA stamps are special stamps issued by European postal administrations, which bear the official EUROPA logo. 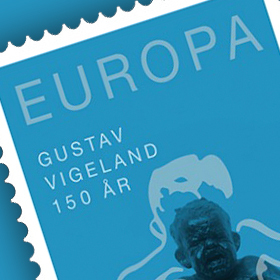 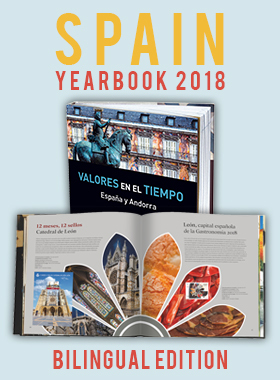 EUROPA stamp issues are among the most collected and most popular stamps in the world. 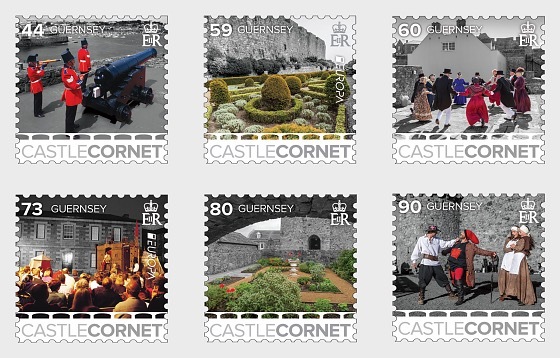 Each year PostEurop's Stamps & Philately Working Group selects the EUROPA stamp theme and for 2017 this is " Europe - Castles"